Vacation in luxury for less with a timeshare resale or rental at The Ritz Carlton Residences San Francisco from the inventory of SellMyTimeshareNow.com. Our by-owner advertisements are priced to save you thousands of dollars off the retail cost. Ritz Carlton Residences San Francisco makes it easy to explore all of the incredible offerings of this unique and vibrant city. Step outside the door and find yourself in the thick of it all. Ride on a Historic Street Car through the city to enjoy rich culture and museums, a diverse selection of dining options, live entertainment and nightlife, and scenics parks such as the Golden Gate Park. 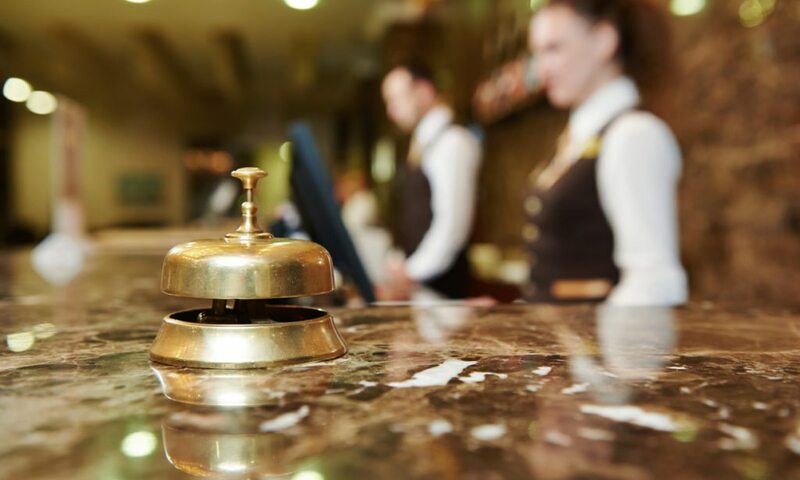 The resort itself also offers some great features to help enhance your stay including a private member lounge with events and dining options, a well-equipped fitness center, chef services, and a full-service, 24-hour concierge to assist you with all of your vacationing needs. One-, two-, and three-bedroom residences are available at the resort and offer ample space and amenities to suit all of your needs. 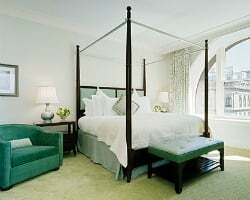 Ritz Carlton residences are more similar to luxury apartments than hotel units. Each comes equipped with a full kitchen, living and dining areas, private bedrooms, large bathrooms with soaking tubs, and lavish furnishings and decor. Perfect for any sized travel group, you'll feel right at home while enjoying the extra amenities and perks of a high-end resort. 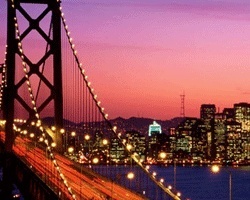 Find The Ritz Carlton Club San Francisco timeshare resale or rental that's perfect for you right now. Start by completing the form on the right or calling 1-877-815-4227 for further assistance. Buying a Ritz Carlton Residences San Francisco timeshare can be less than you think if you're shopping in the right place. You may think buying straight from the developer is the best way to purchase one of these desired ownerships. However, you can save thousands of dollars buying on the secondary market. Here, you'll find timeshares advertised by-owner at prices that reflect their accurate market value. Buying from the developer, you pay for more than just the actual timeshare. They charge you with a hefty sales commission plus a handful of other taxes and fees. 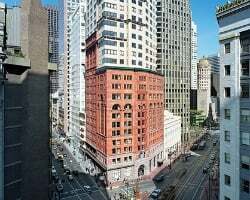 This price differential saves you up to 70% off when you buy resale, making Ritz Carlton Residences San Francisco timeshares more affordable to own! Our inventory of The Ritz Carlton Club and Residences San Francisco resales features deeded fixed and floating weeks that can be used annually. As a fractional ownership property, each timeshare comes with multiple weeks that can be used together for one long getaway or separately so you get more vacations each year. Use these weeks at your home resort, or exchange them for a vacation at one of the other Ritz Carlton Destination Club locations. Ritz Carlton is a high-end vacation ownership brand that is known for their incredibly luxurious resorts and hotels that feature lavish amenities and incredible services to each and every guest. Owners who buy a Ritz Carlton timeshare get to enjoy fractional ownership. This means, each owner gets anywhere between four and sixteen weeks at their home resort for longer or more vacations each year. Additionally, owners can exchange their vacation weeks internally with the Ritz Carlton Destination Club for vacations at any of the five upscale resorts within the club. This lets you experience all of these incredible properties and indulge in a great variety of Ritz Carlton vacation experiences. The brand also has a number of other perks such as a kids program, en-suite chef services, and assistance with booking, planning, and preparing for all of your vacations. The Ritz Carlton Destination Club offers a portfolio of five unique and lavish resort properties that Ritz Carlton Residences San Francisco timeshare owners are able to enjoy through internal exchange. With destinations such as St. Thomas, Vail, and Lake Tahoe, Ritz Carlton Club allows you to experience different high-end resorts in top vacationing areas for a new and exciting experience every time you travel. Owners can deposit their fixed or floating weeks with Ritz Carlton in exchange for a vacation at any of the other properties within the Destination Club for a flexible and enjoyable vacation ownership experience. Right in the heart of San Francisco, this resort gives you the easiest access to all the incredible sights and sounds of this renowned city. The resort itself offers food and drinks on the 12th floor member lounge, a state-of-the-art fitness center, special events, chef services, and a 24-hour concierge to assist you in executing your perfect vacation. Step outside the resort doors and you will find Asian Art Museum of San Francisco, the San Francisco Museum of Modern Card, the Exploratorium, Golden Gate Park, Conservatory of Flowers, Ferry Building Marketplace, Unique Square, and much more. There are plenty of dining options in the Richmond district, Chinatown, and Fisherman's Wharf. In San Francisco you'll dine on everything from sushi and seafood, to Chinese and Italian. There's also great nightclubs, like SFJAZZ, a local jazz club. Bursting with culture, art, and fun, San Francisco is a fantastic vacation destination you will look forward to visiting time and time again. Already Own at Ritz Carlton Residences San Francisco?